DNA challenge the traditional perception of construction work, taking a human approach, streamlining processes and adding value to projects. 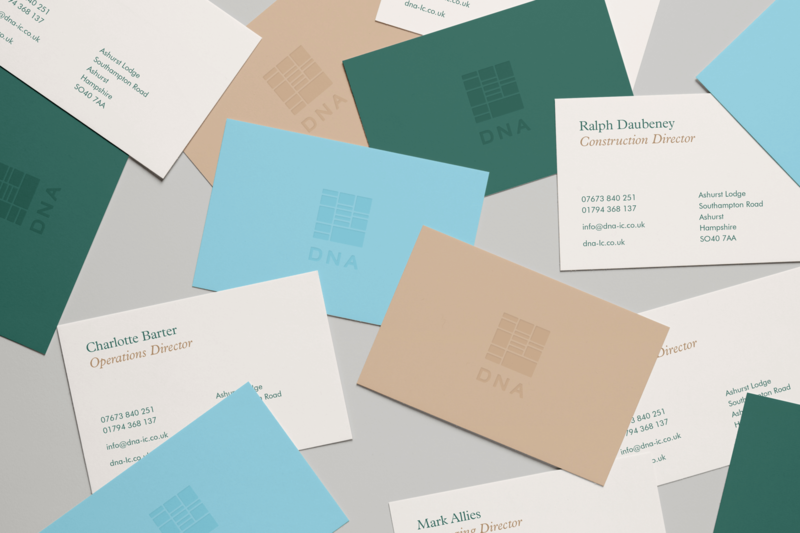 Launching just 5 years ago, and having delivered a number of successful projects to firmly establish themselves in the construction industry, DNA needed to re-invigorate their brand and build a reputable online presence. With their existing brand and website providing an outdated depiction of their business, they needed a new easy to use platform to help generate enquiries. We worked with the key stakeholders to hone and deliver strategic brand work to cement the company’s proposition, identify tone of voice, values and audience. With these established we refreshed the visual identity, defining a pastel-inspired colour palette and clean, geometric typography. Once the strategic and visual brand were in place we developed a website with a user-friendly interface and intuitive UX. We also provided a copyediting service to help DNA communicate their values clearly and effectively before populating the website. To complement the visual brand we directed a personalised location based portrait photoshoot and introduced lifestyle imagery to the site, building on their unique personality and demonstrating DNA’s people-centred approach which enables them to stand out within the sector. The refreshed visual brand is a welcome upgrade from the previous black ident and offers a lighter, more attractive visual brand identity that can be used across various channels and assets. The website showcases the new brand identity, tone of voice and business values through carefully crafted copy and engaging imagery. With SEO optimisation and a user-intuitive CMS in place, DNA can update or add new content easily. 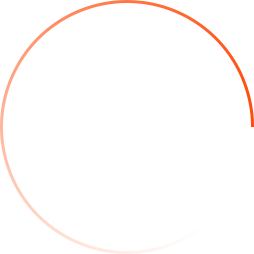 The Partners page acts as a successful platform for building new relationships, providing a simple method for sub-contractors to get in touch.